Since watching Duck Dynasty has now become one of my favorite post-work activities, I decided to buy a duck call. Sure enough, I had to make sure it was branded with one of my favorite characters, Uncle Si. Actually, they all seem to be my favorite set of characters. It’s not just for show! 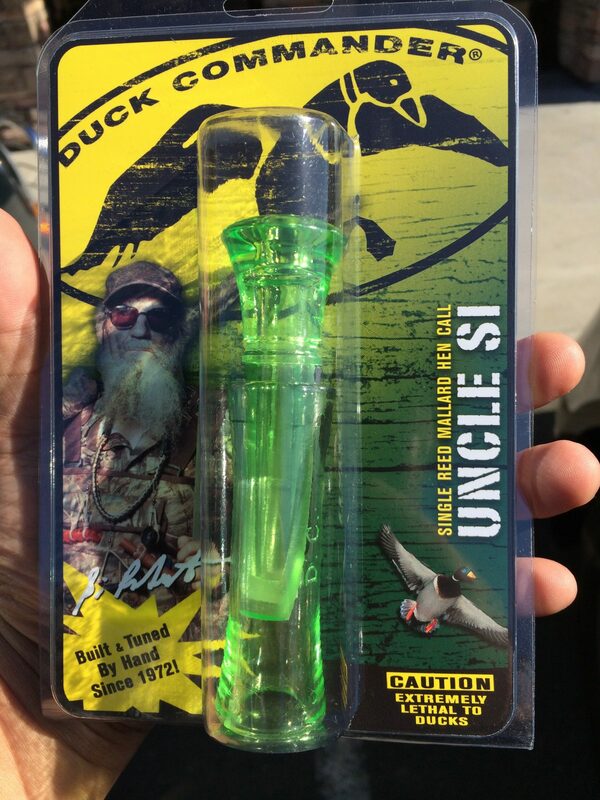 This duck call sounds like the real thing. Next articleIs it 8th, eighth, or 8?